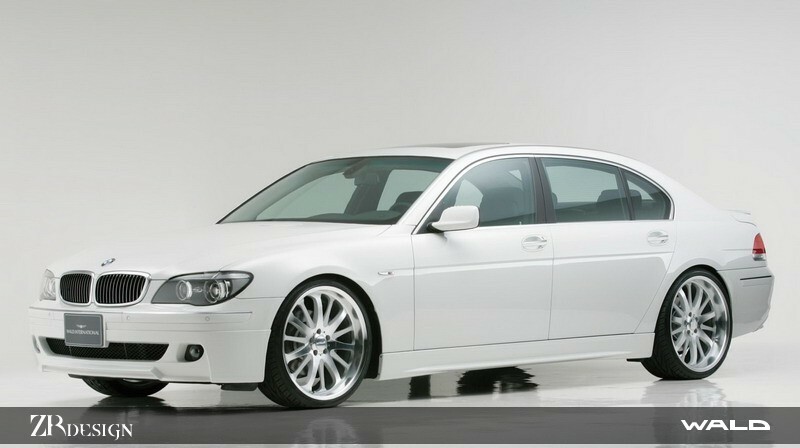 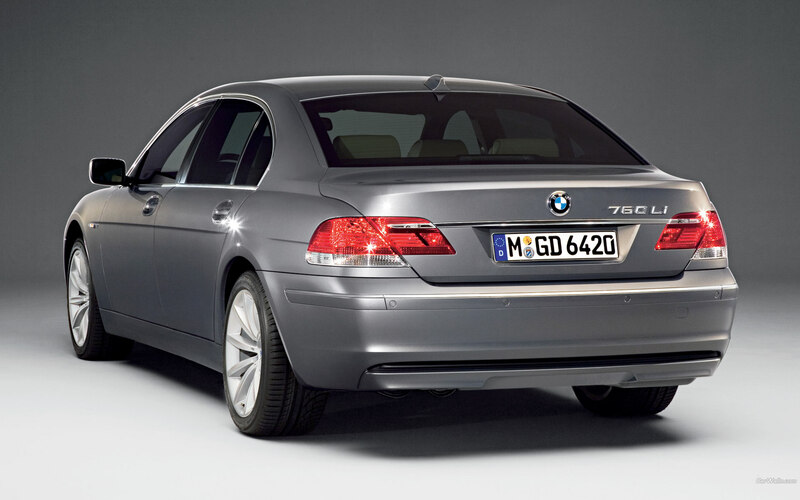 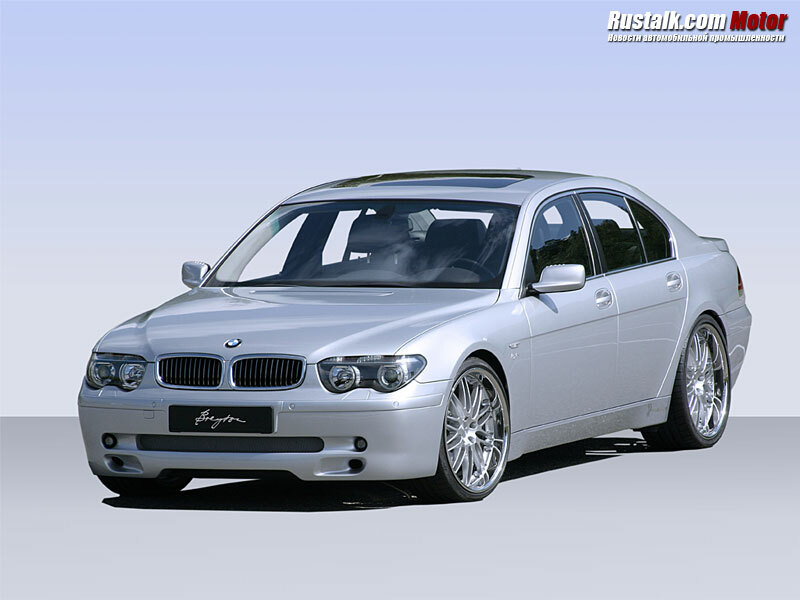 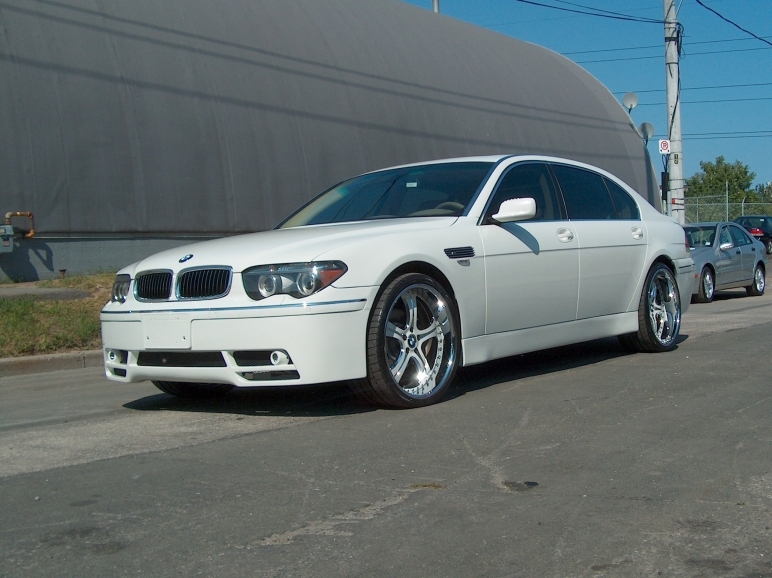 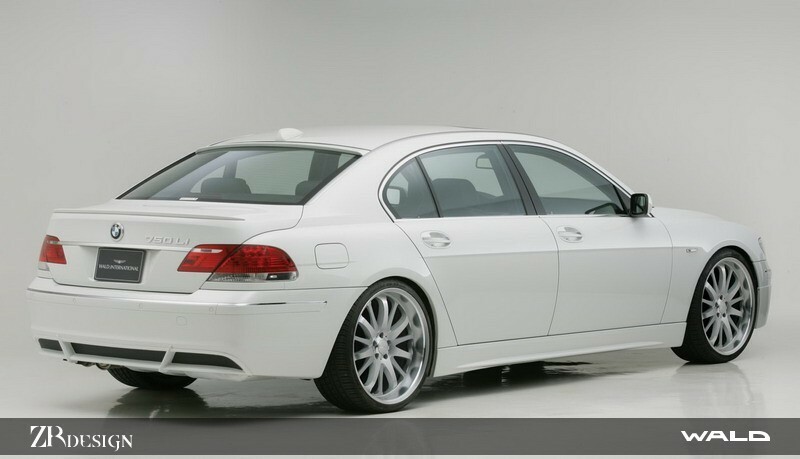 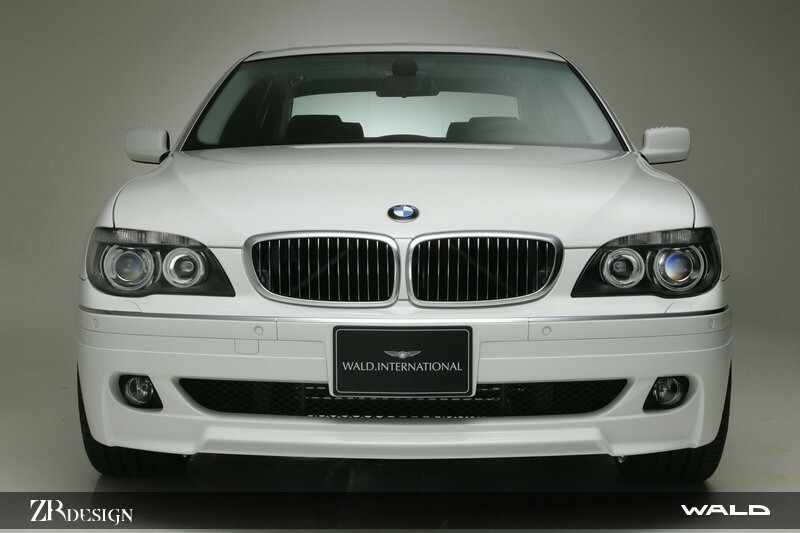 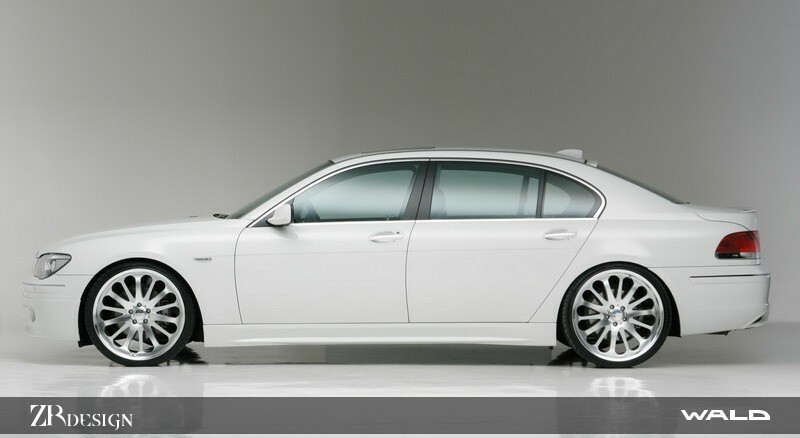 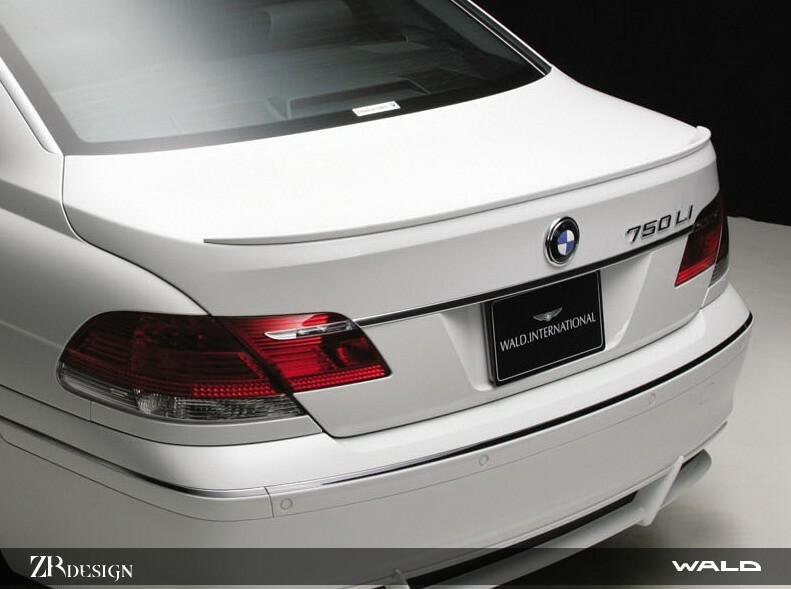 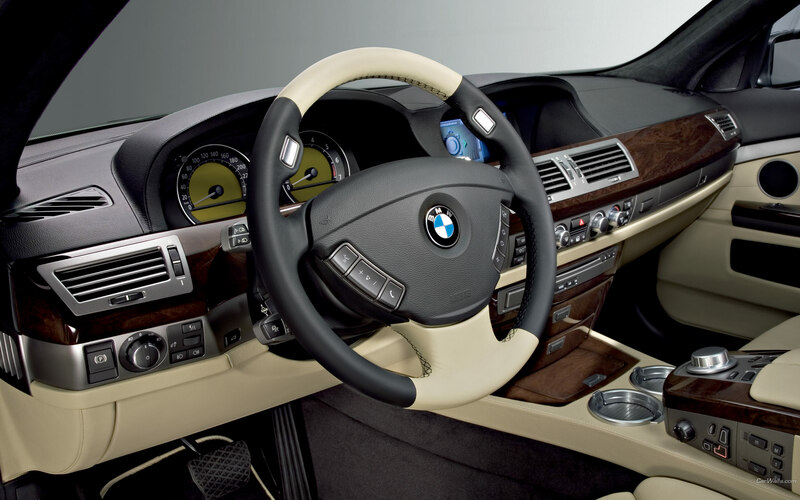 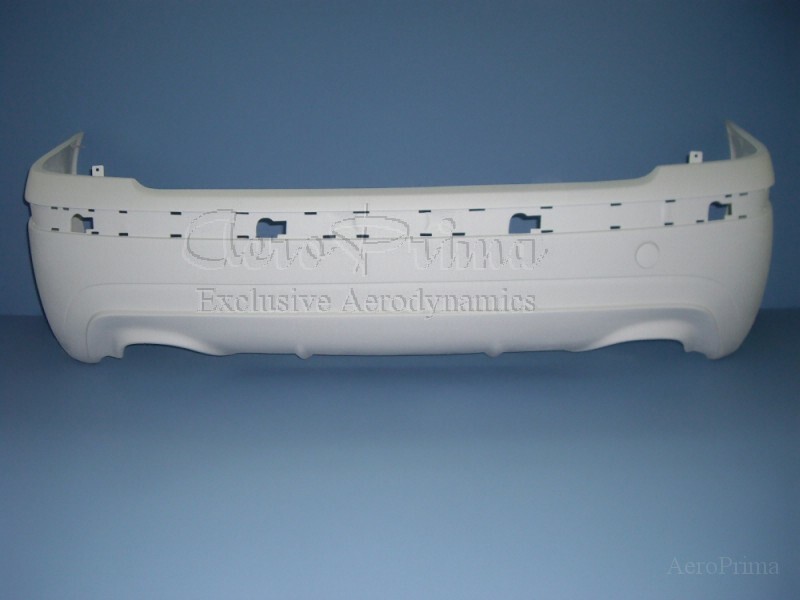 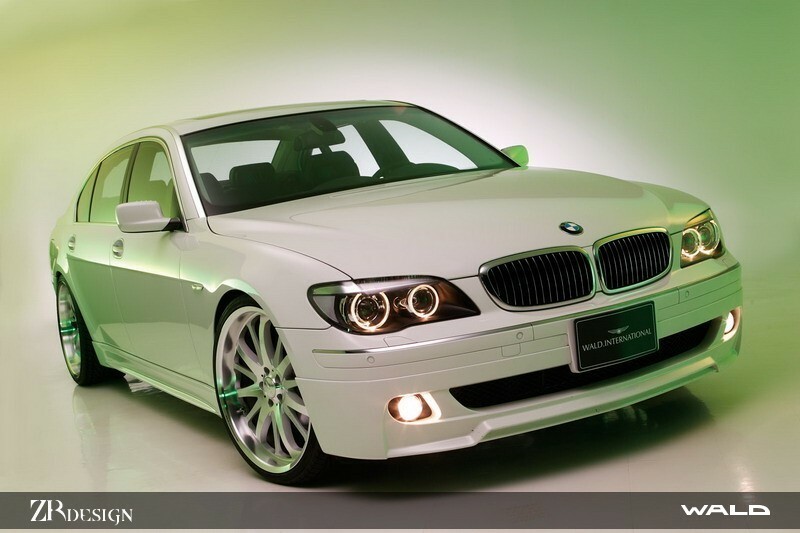 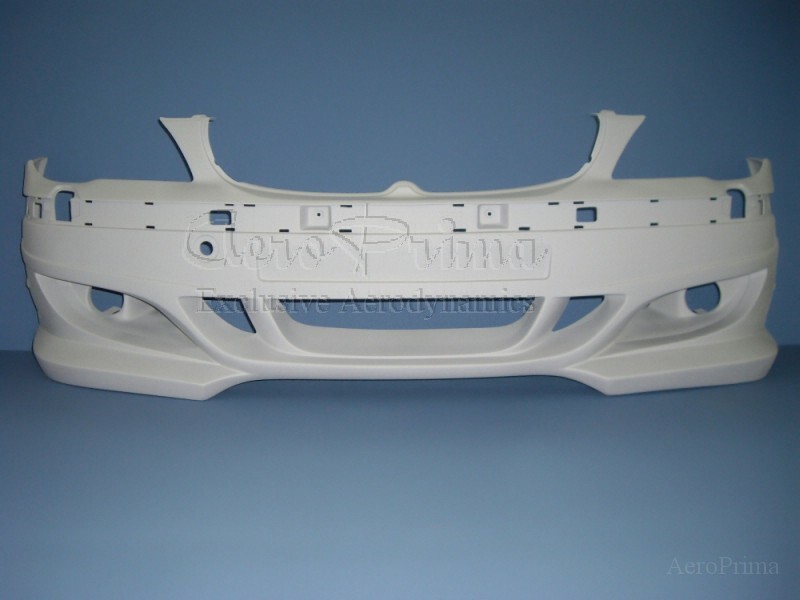 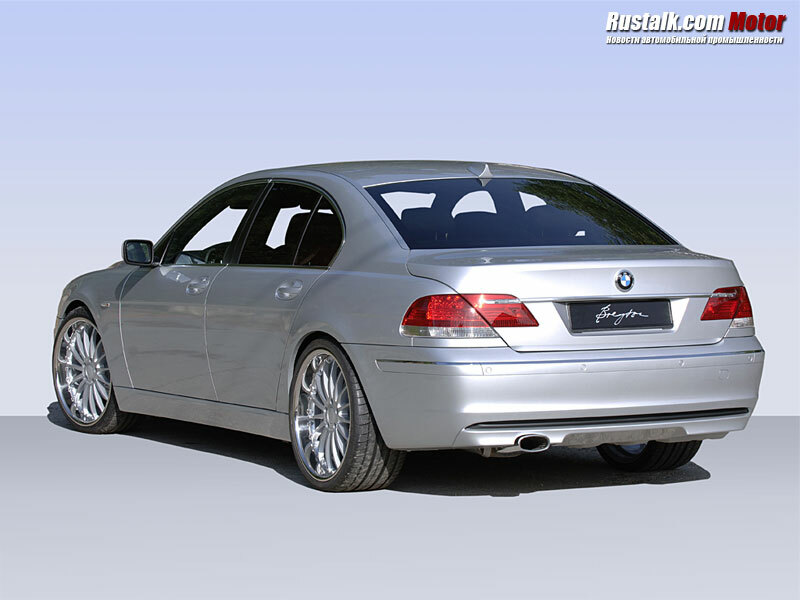 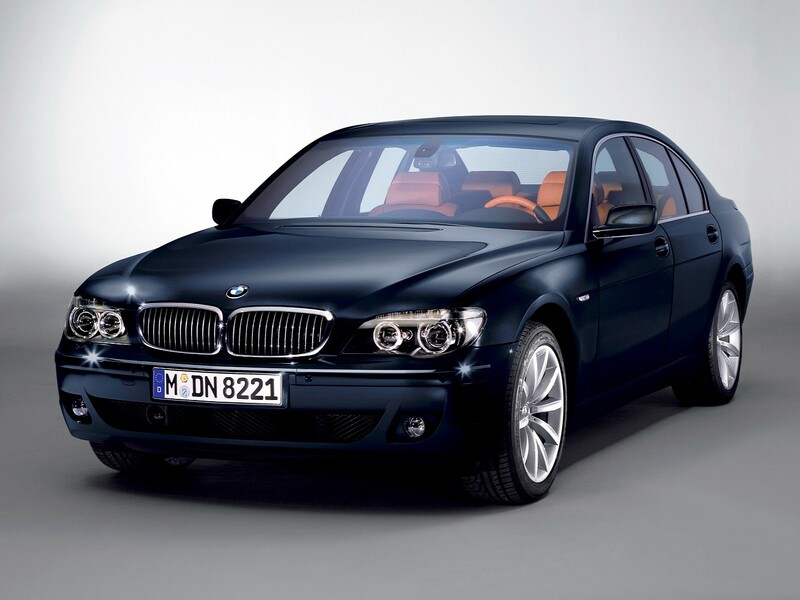 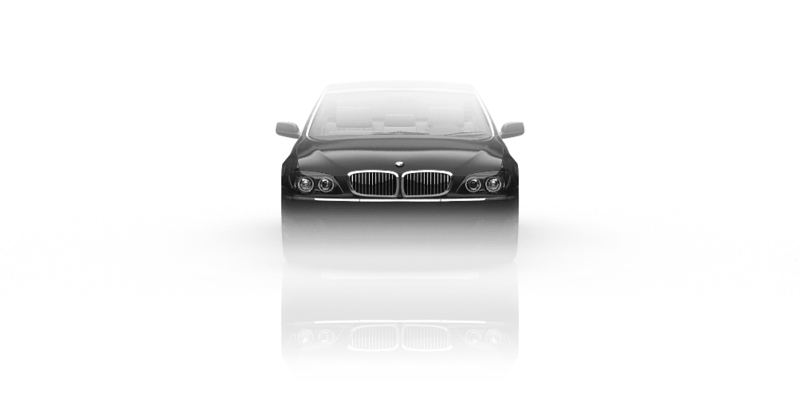 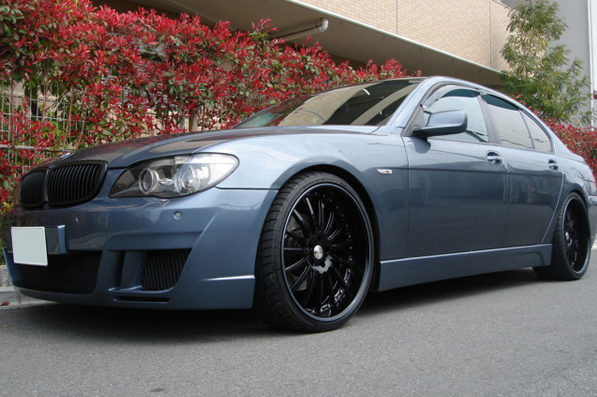 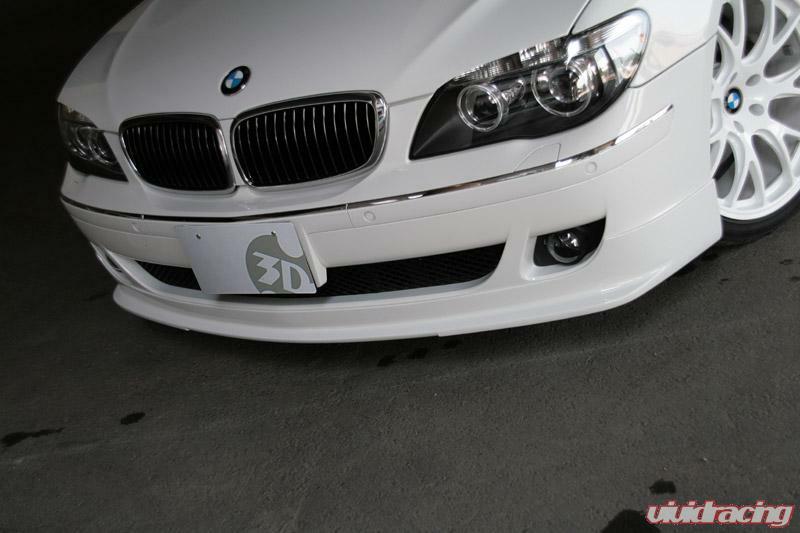 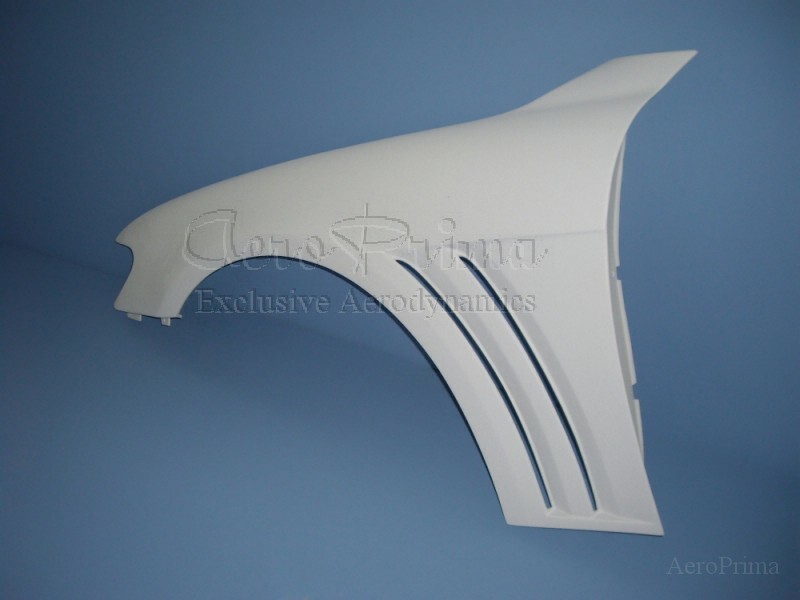 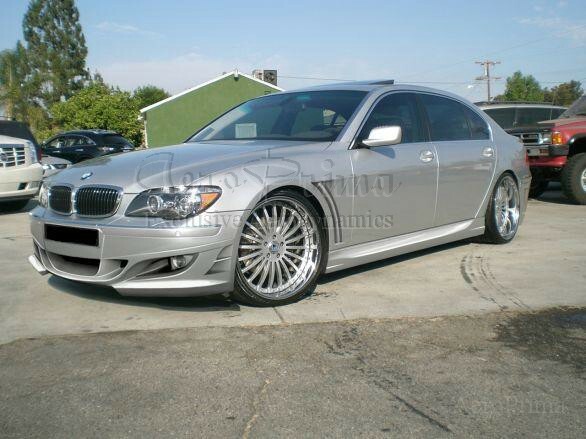 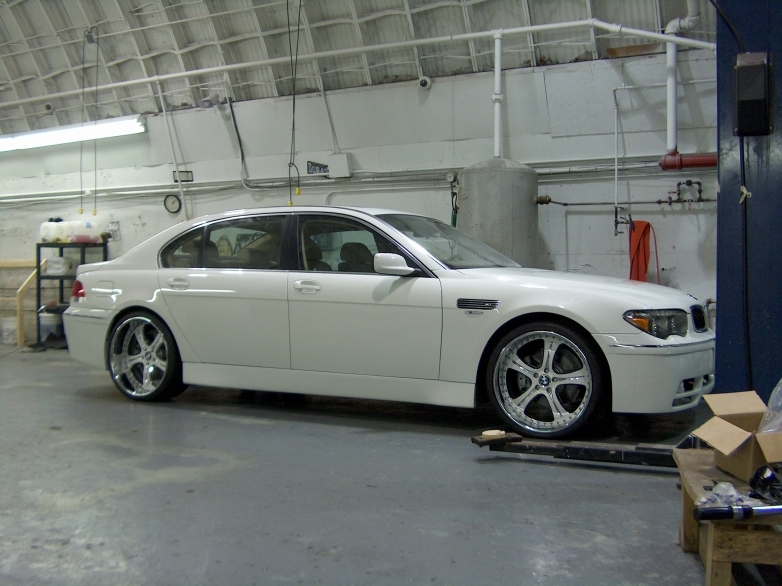 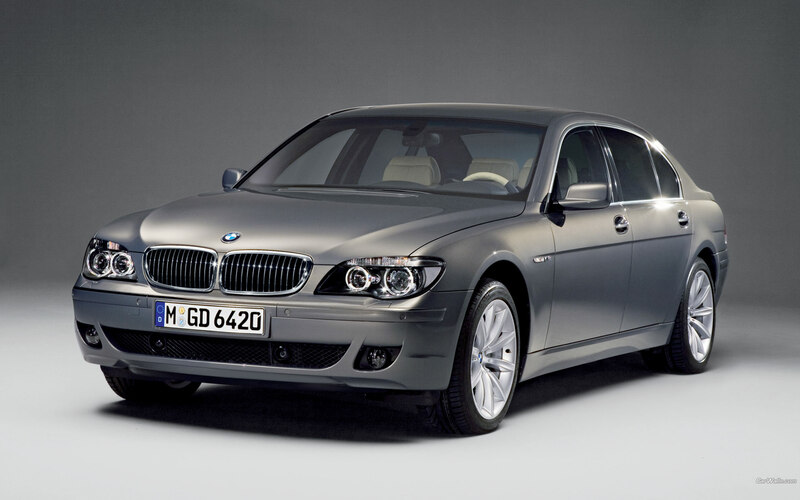 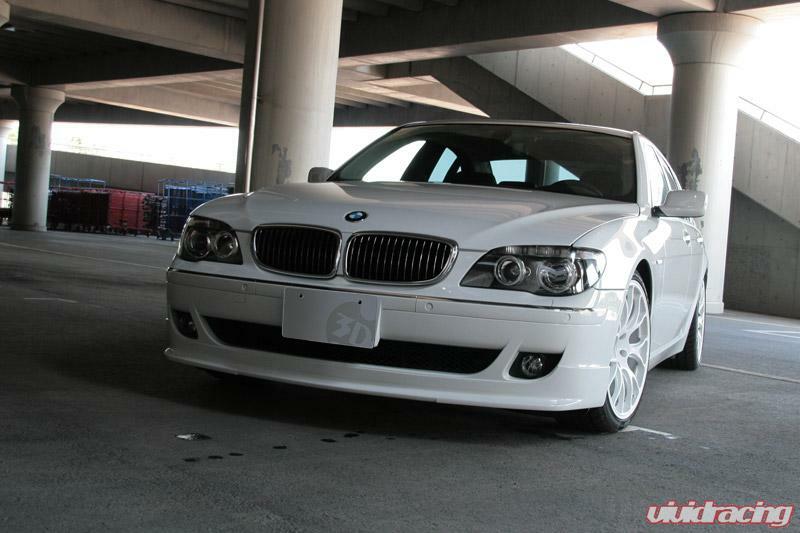 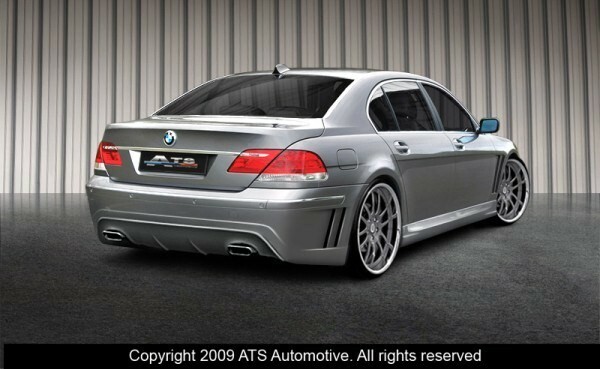 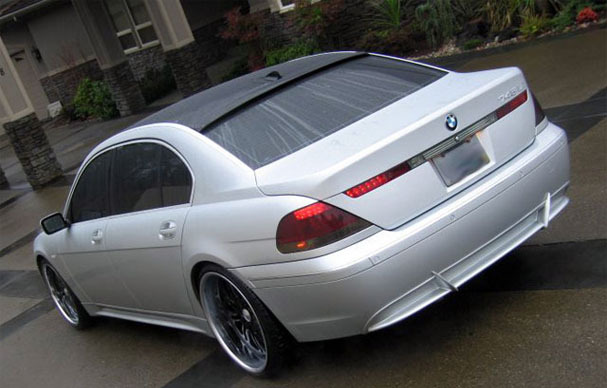 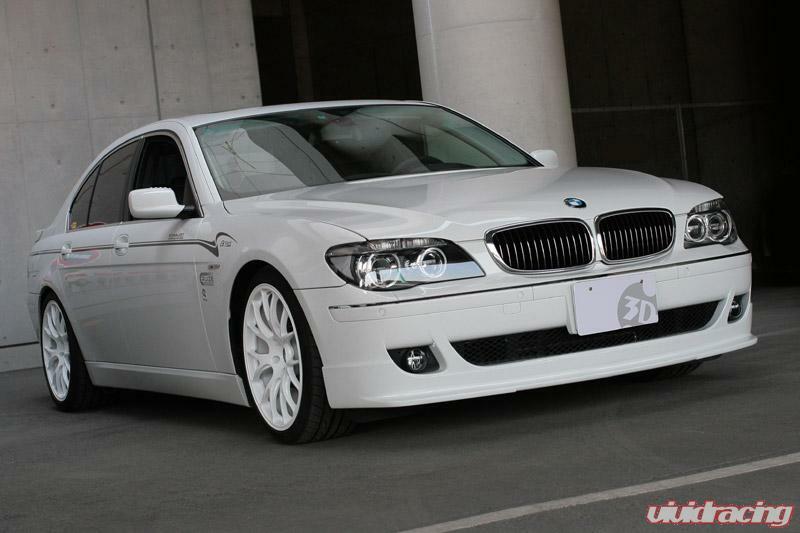 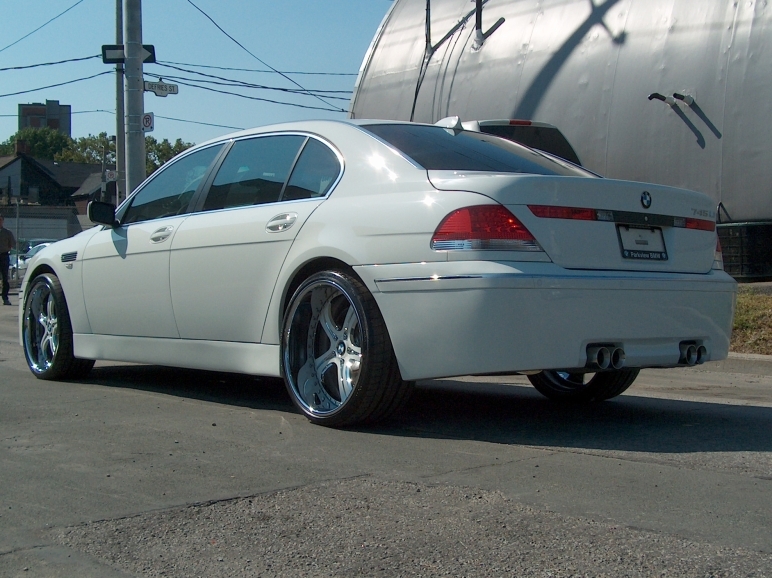 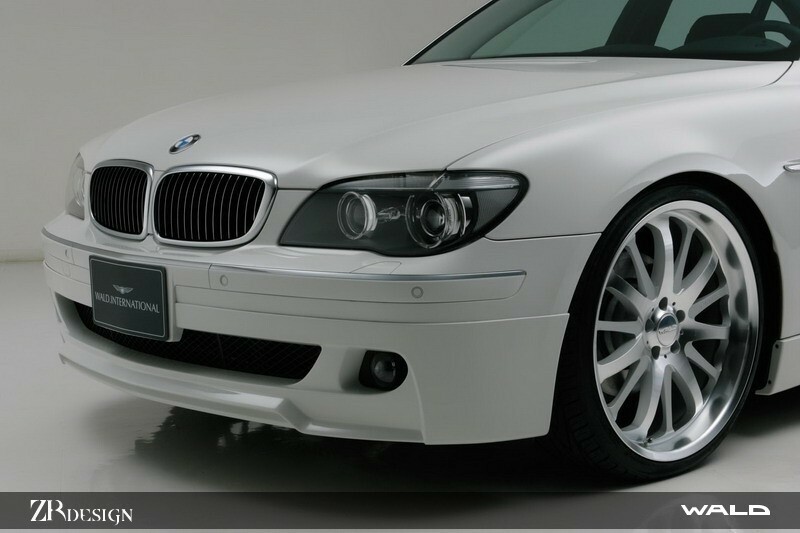 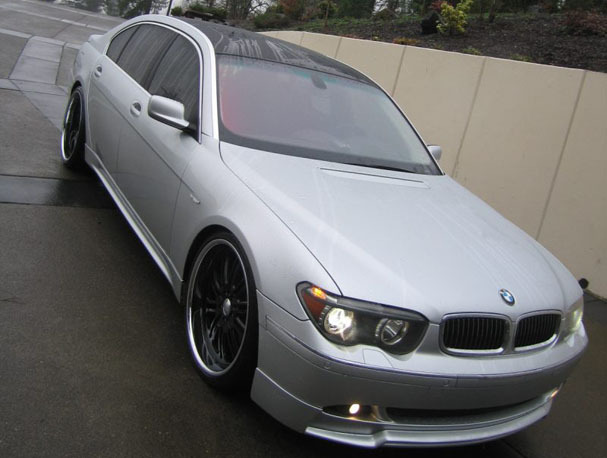 E65 is the internal model designation for the 7 Series full-size luxury sedan produced by BMW from 2001 to 2008. 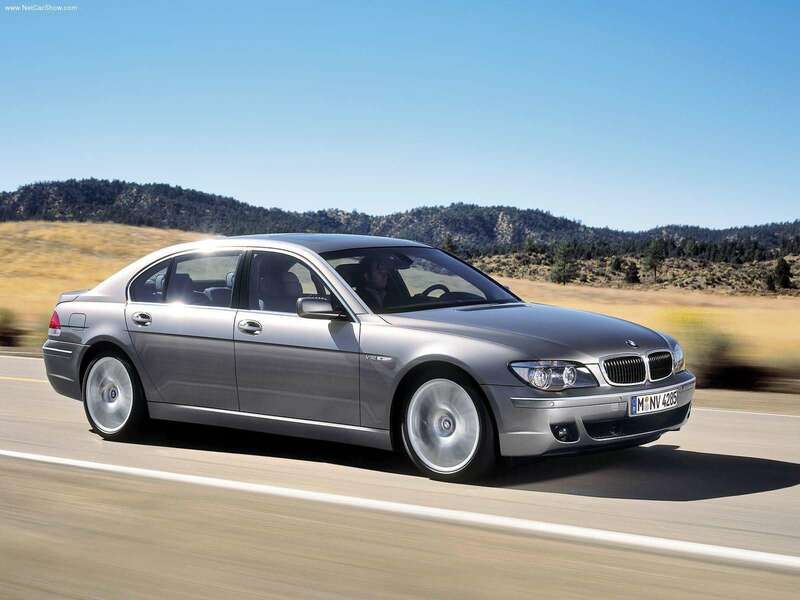 The E65 generated much controversy, due to its radical styling and iDrive user difficulties, so customers rushed to purchase its predecessor, the E38, before new E38s ran out of stock. 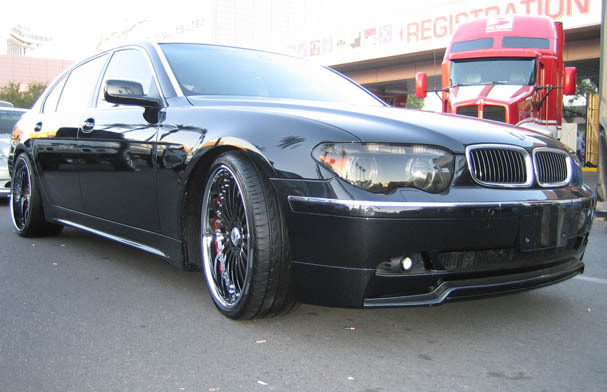 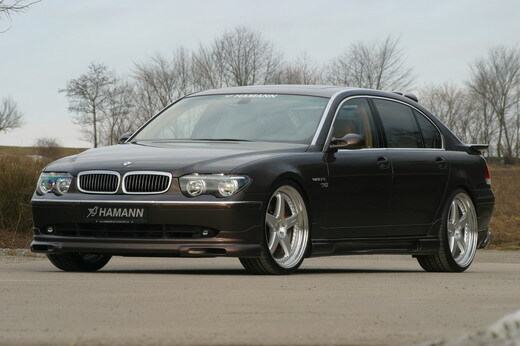 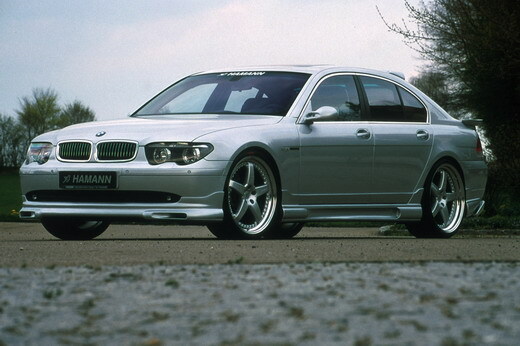 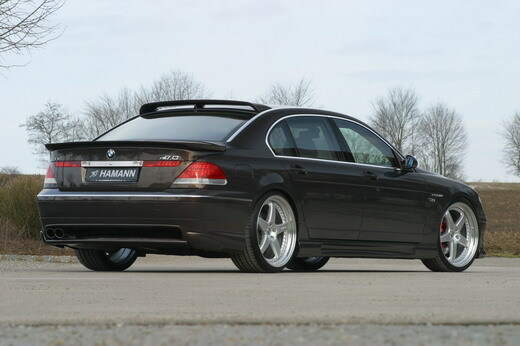 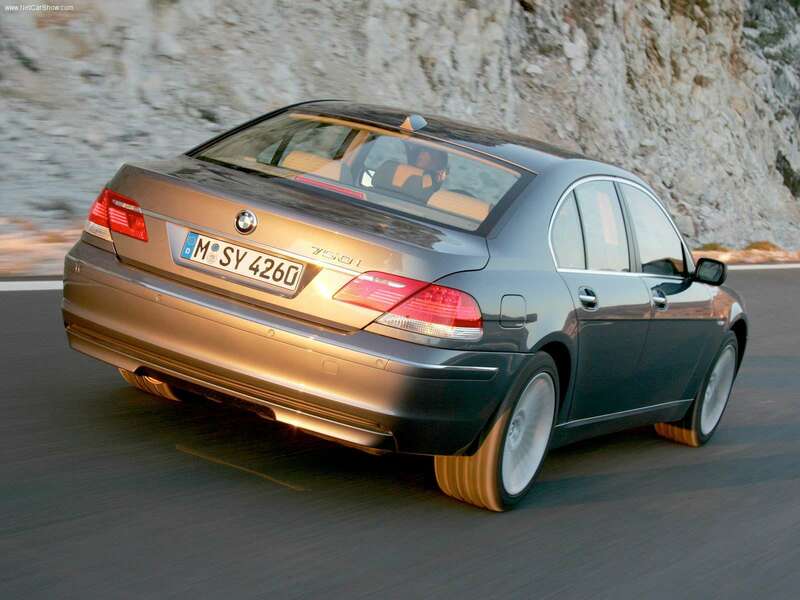 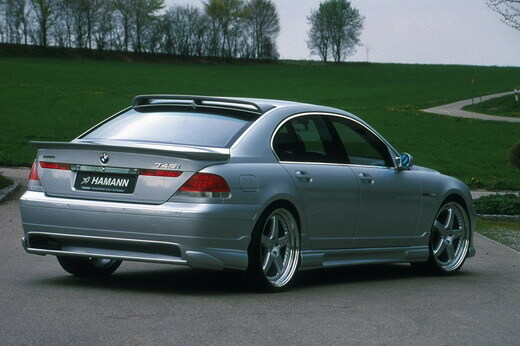 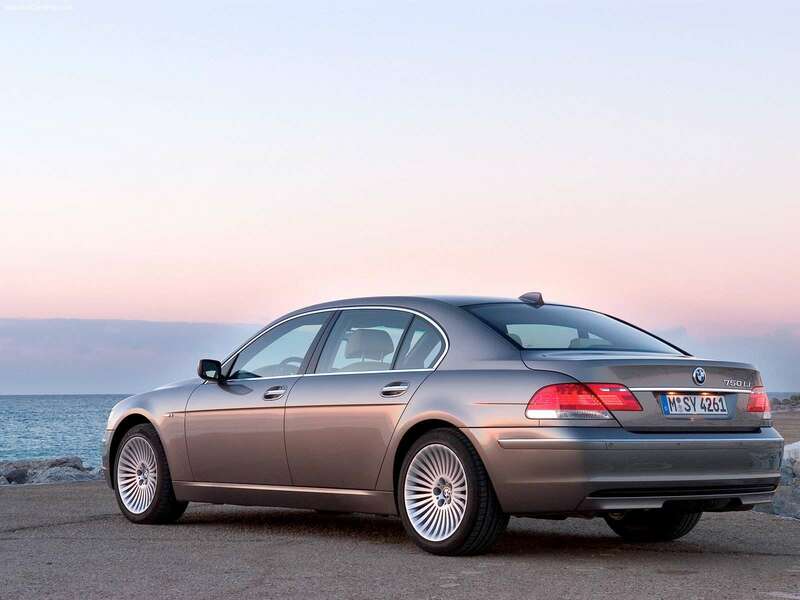 Nonetheless, the E65 broke records to become the best-selling 7-series, especially after its 2005 facelift. 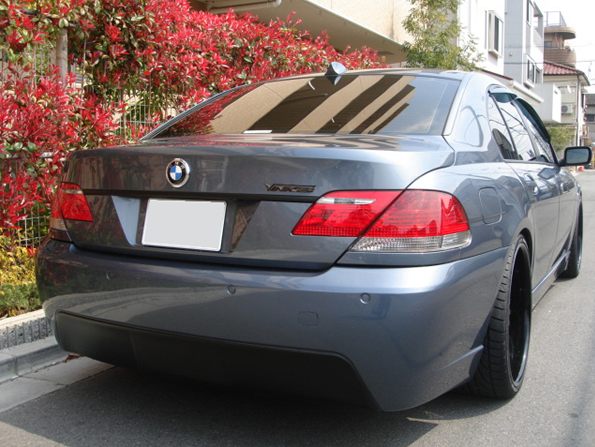 It was replaced in 2008 by the F01.